Professional sales people from the last few decades could be having serious issues with the right techniques to communicate with today's consumer! 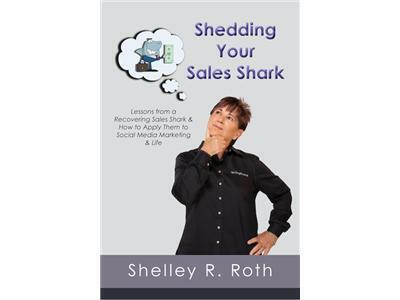 Meet Shelley Roth M.ED, a recovering sales shark! She has learned how to get out of the "Eat -what-you-kill" mode into to give to grow philosophy of winning. 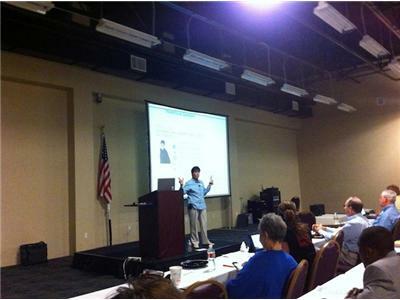 Shelley is a social media trainer, speaker, consultant and author. She has over 25 years of successful business development, sales and educational leadership skills. 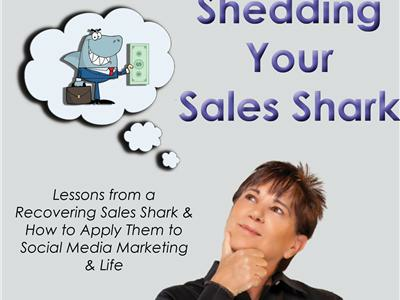 November 28, 2012 2:00 PM MST will be the launch party for her new book "Shedding Your Shark Sales." Lessons from a recovering Shark for Social Media and Life. Listen to the show for all the fun giveaways at the launch party the day of the show. 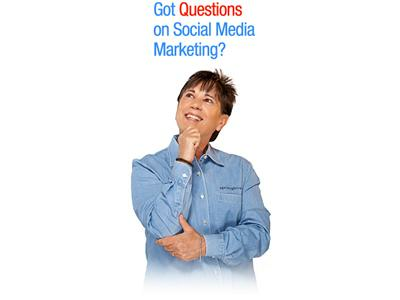 Find out how the social media revolution has sent the sales shark the way of the dinosaur & how to use top social media tools to set you & your business free. 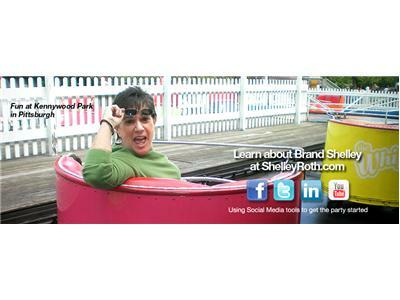 Connect with Shelley Roth all over!